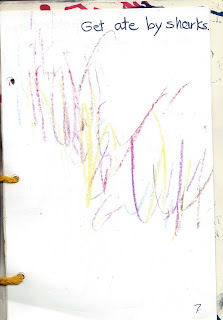 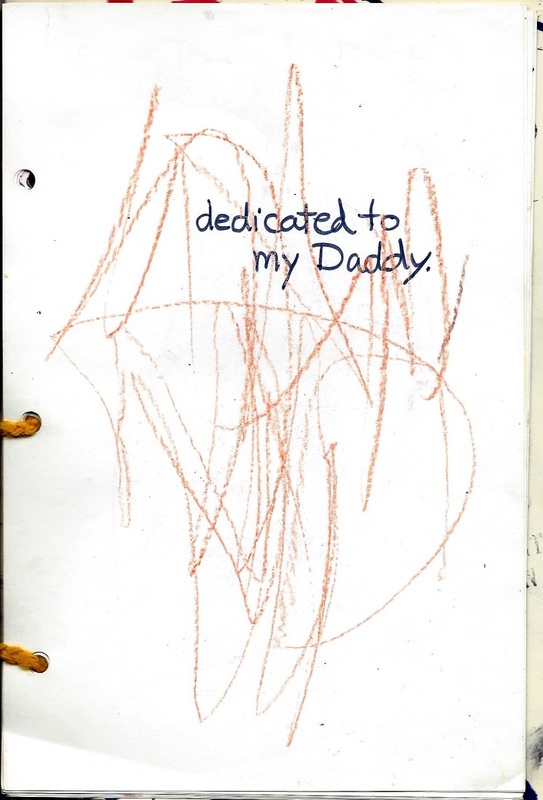 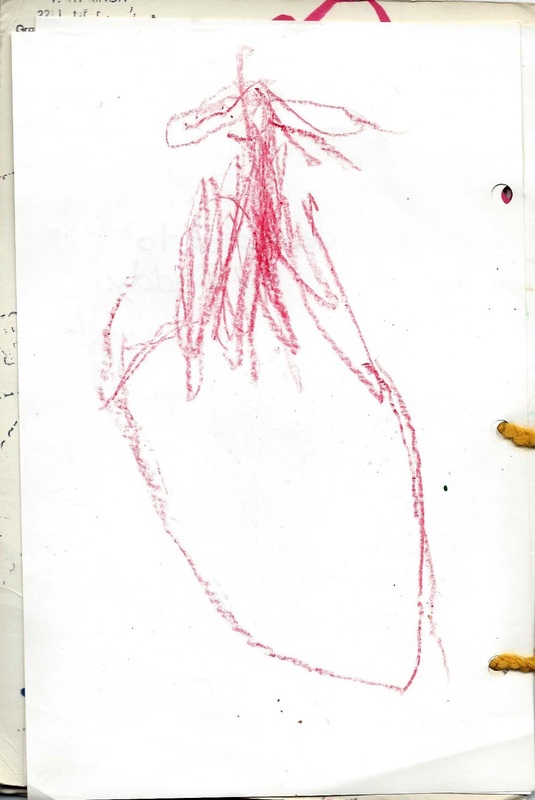 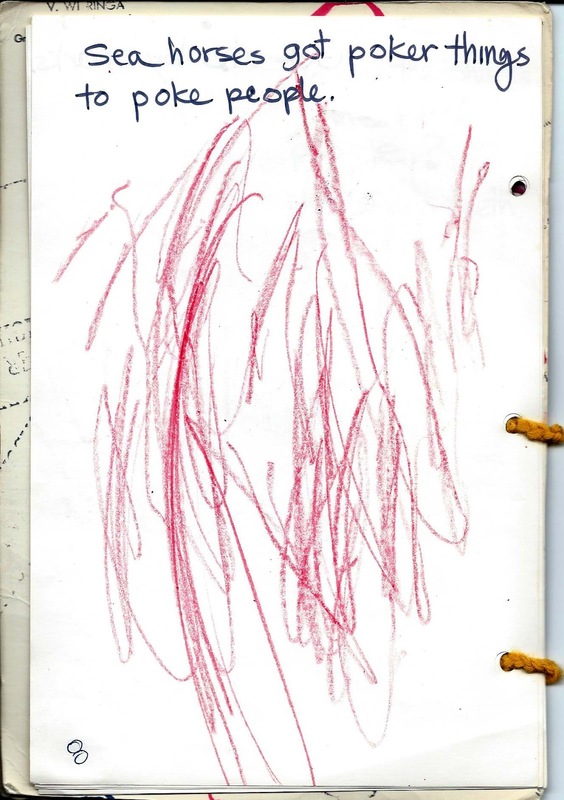 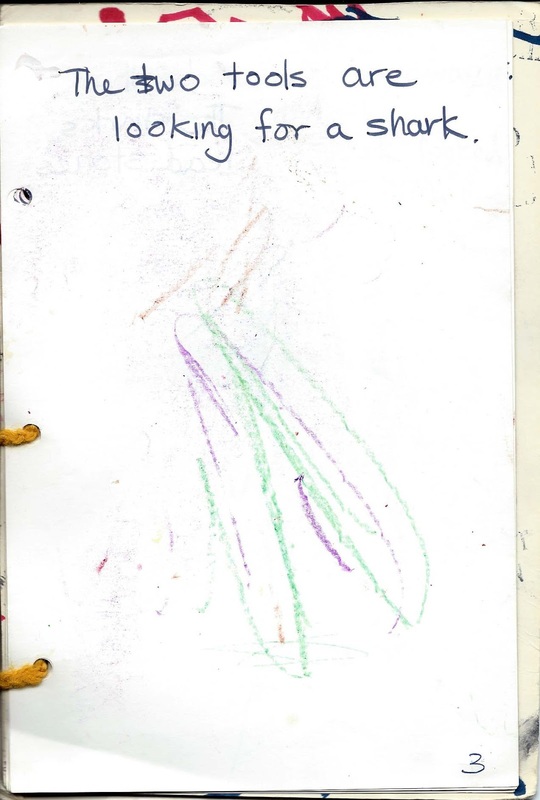 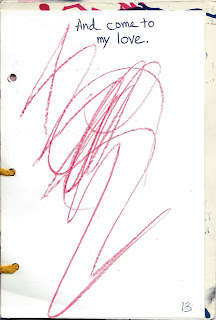 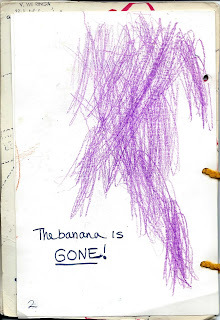 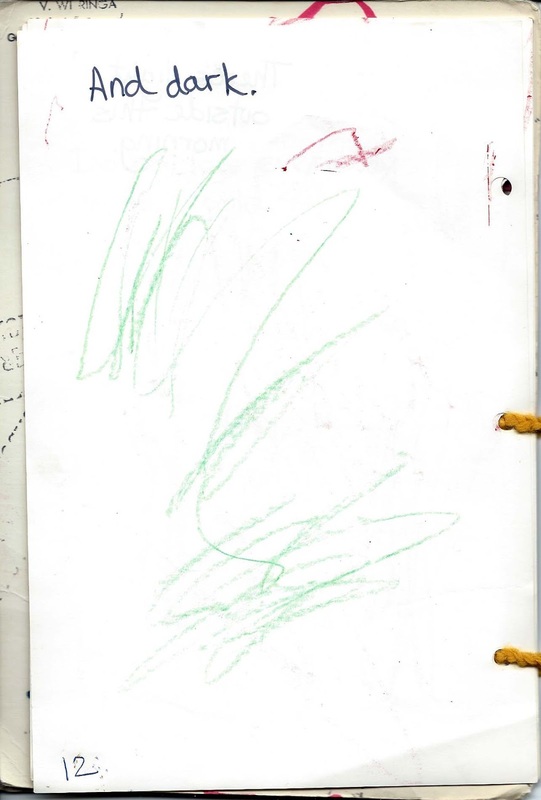 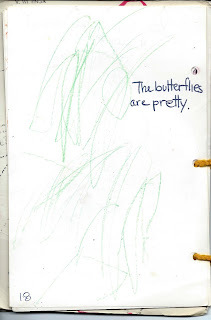 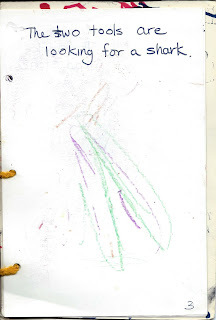 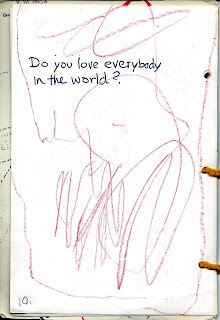 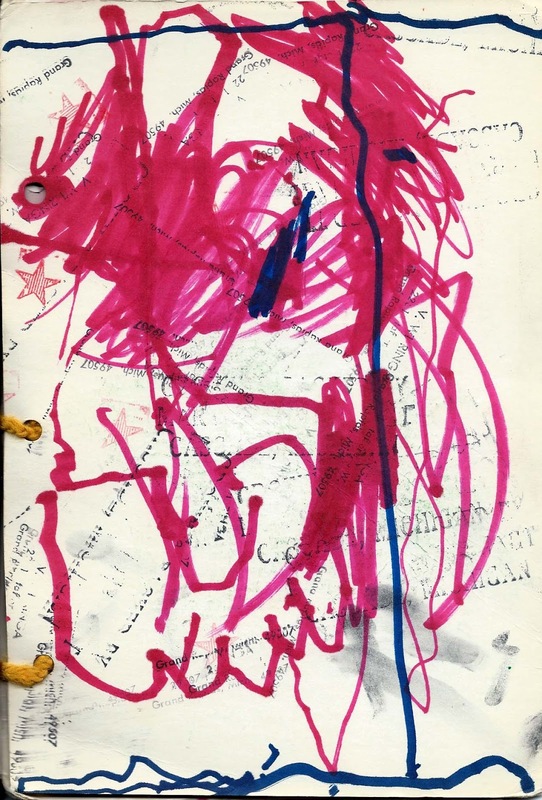 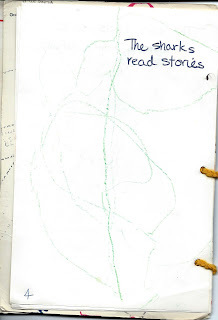 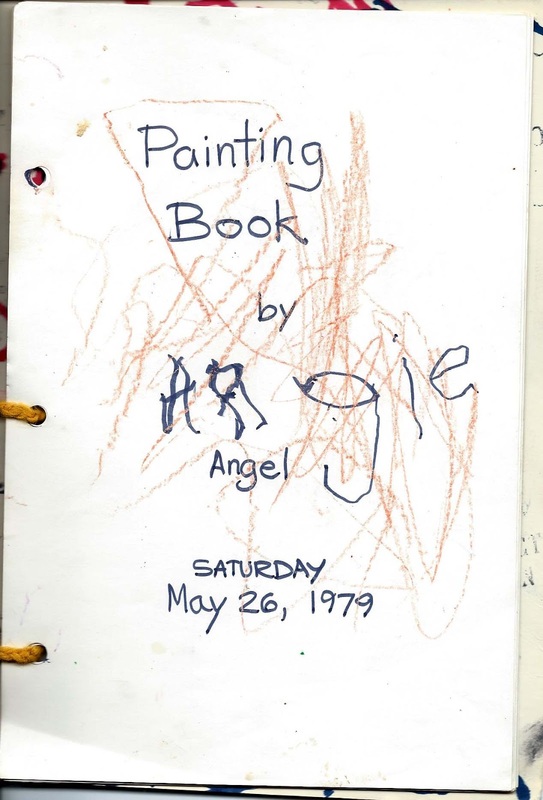 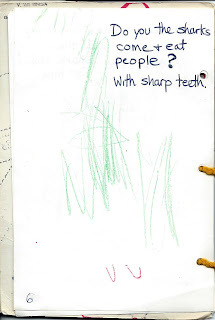 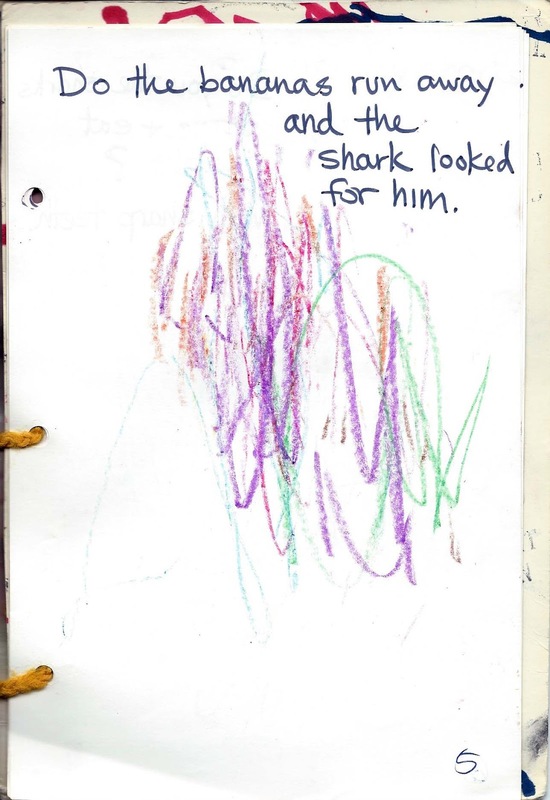 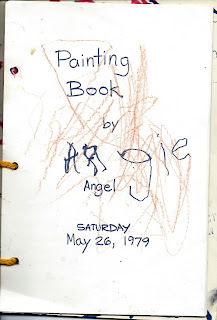 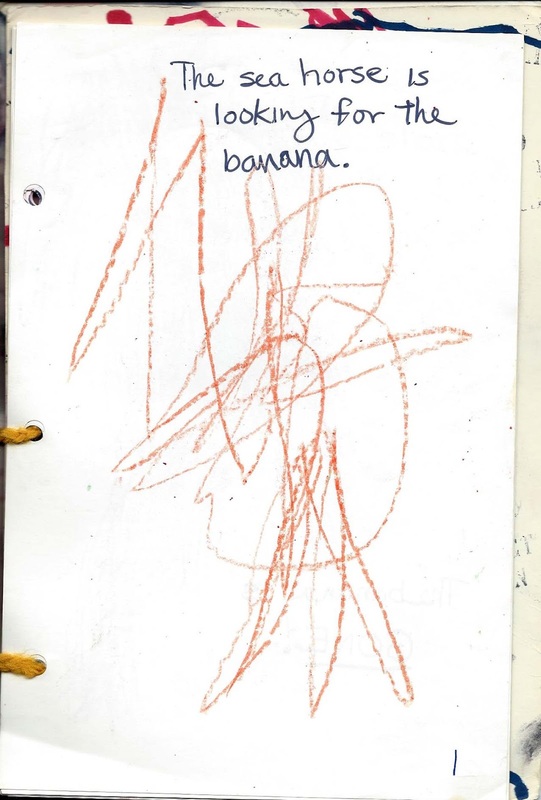 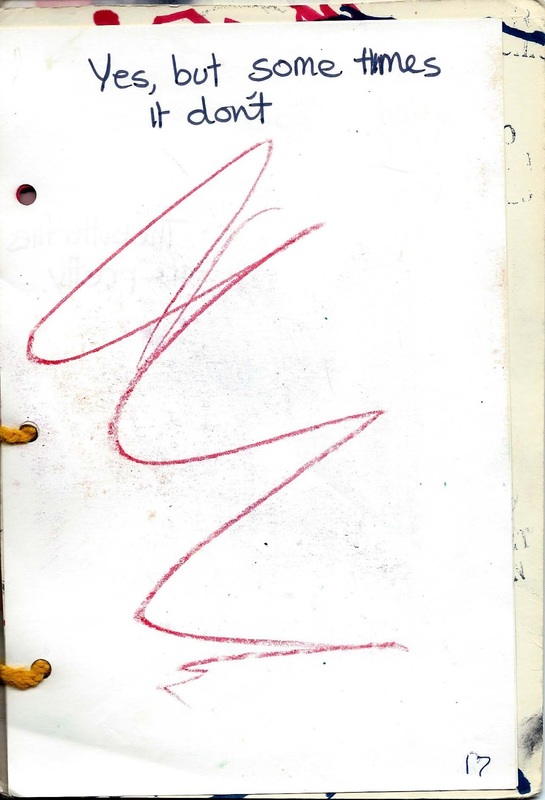 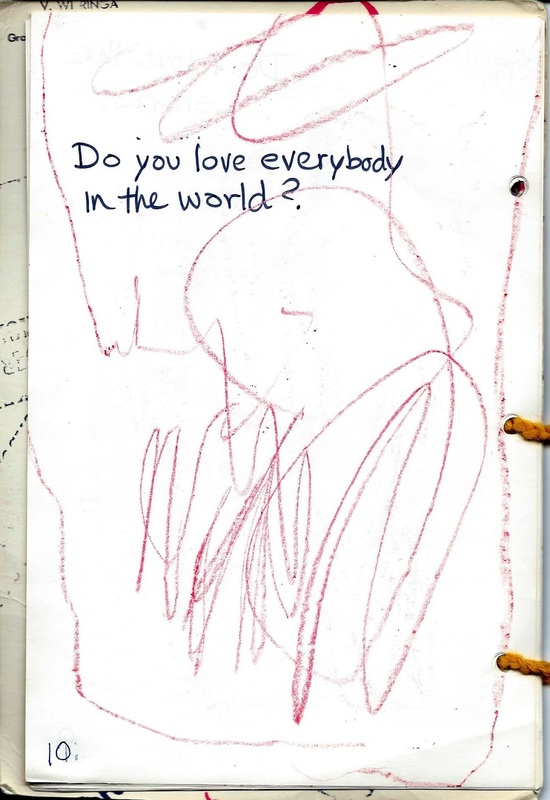 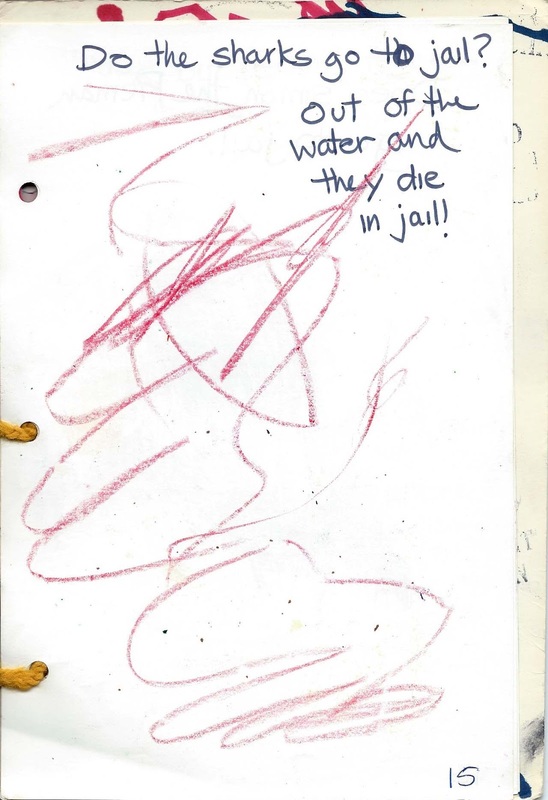 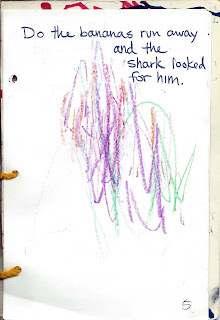 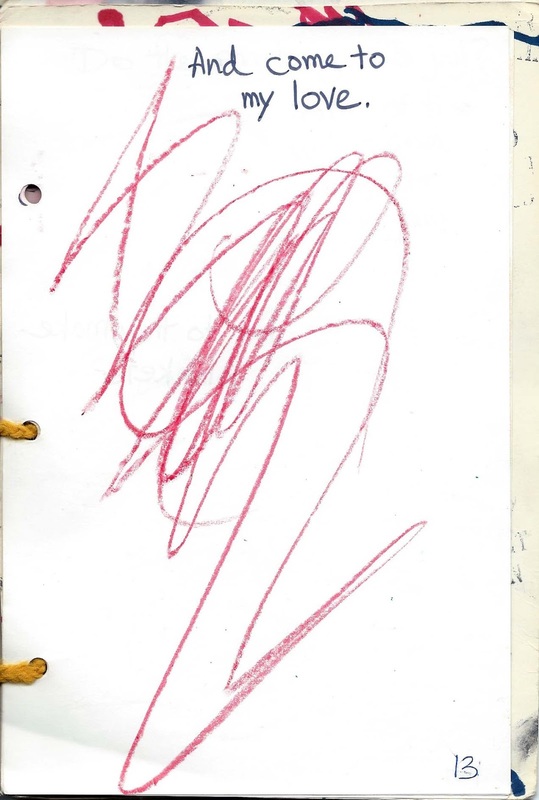 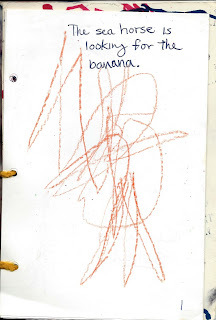 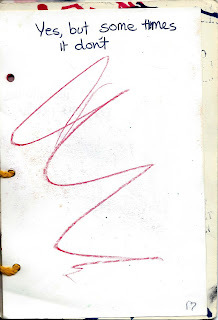 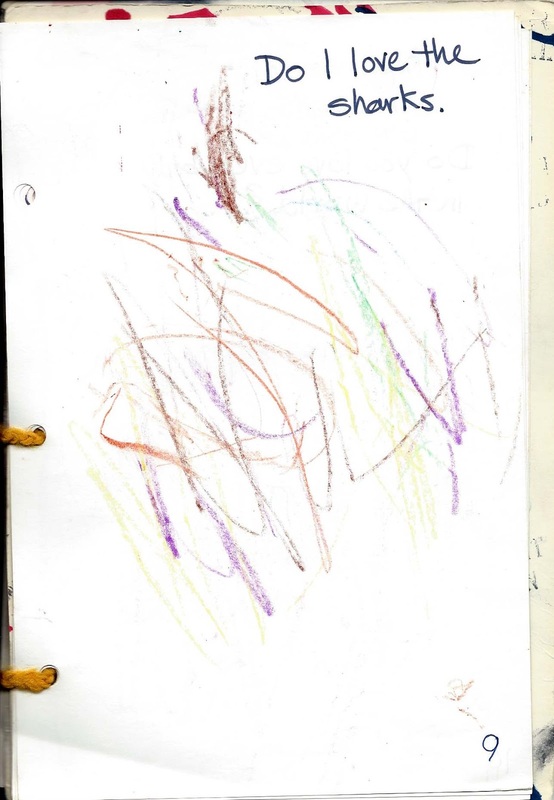 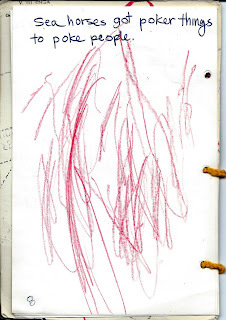 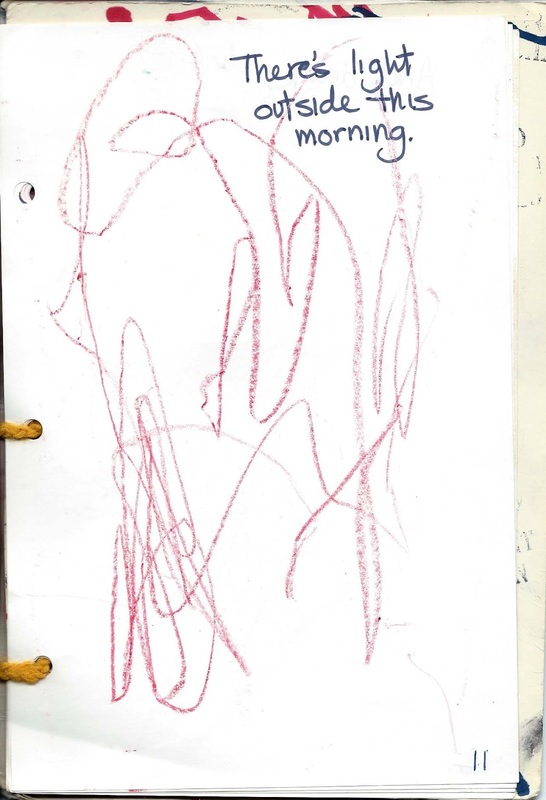 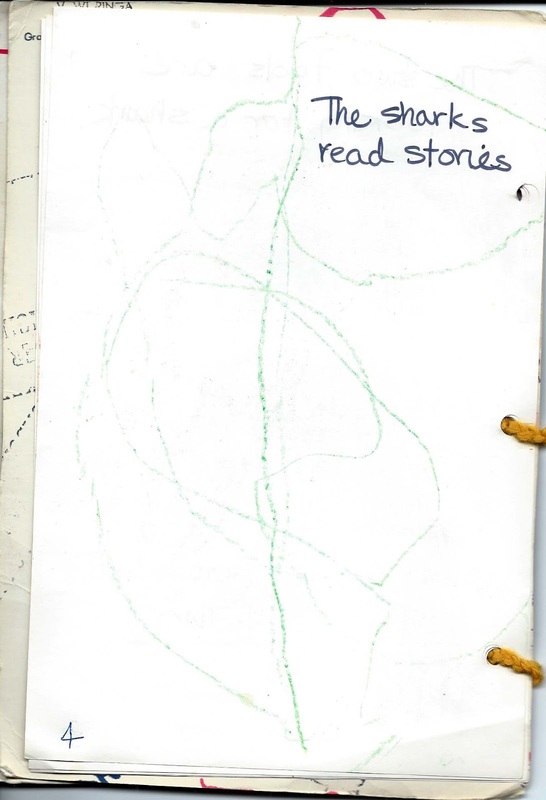 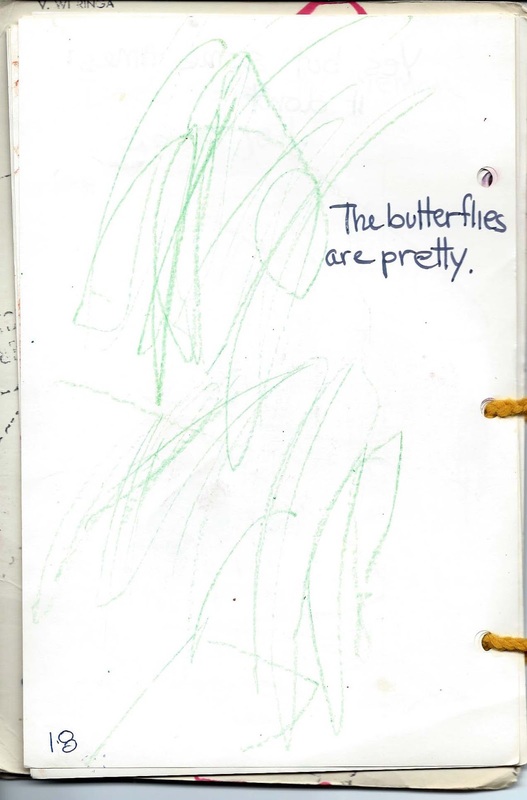 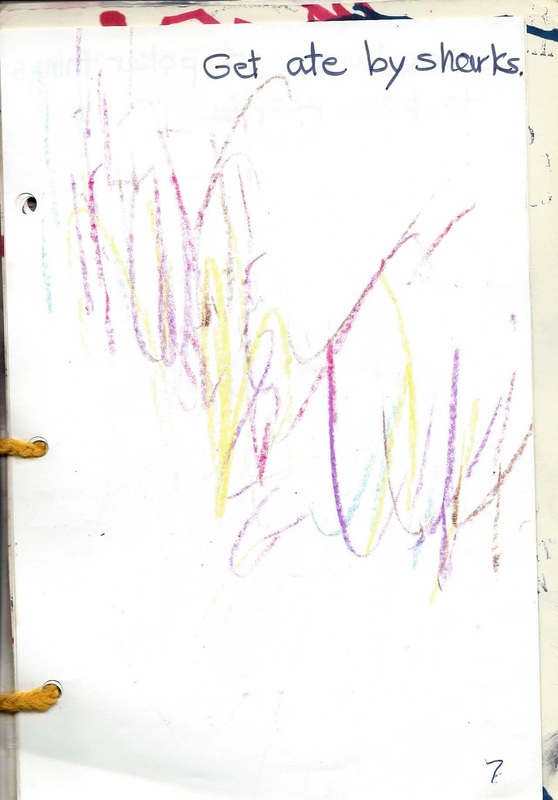 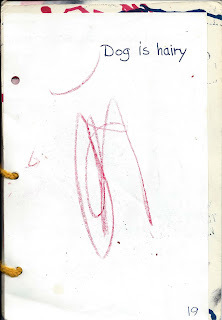 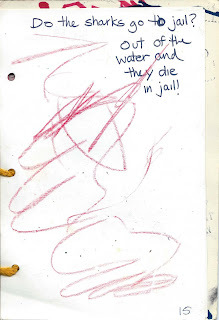 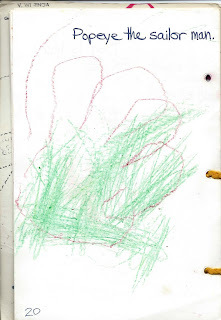 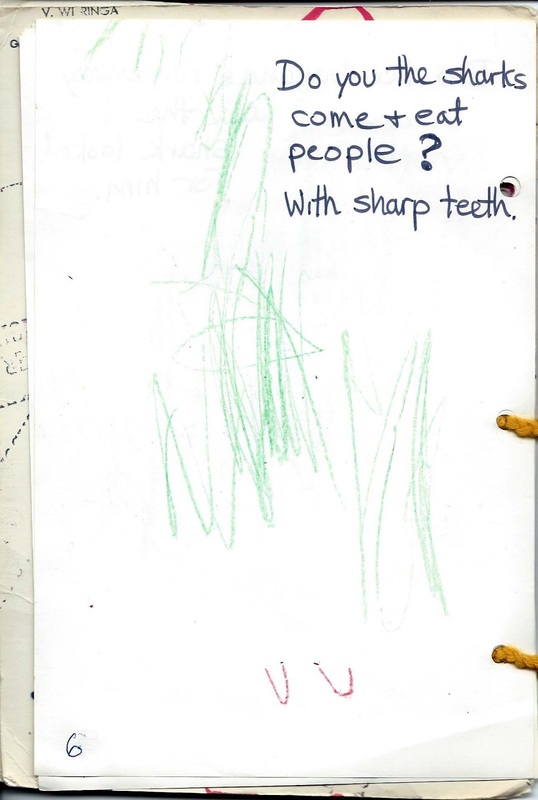 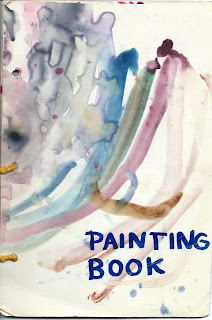 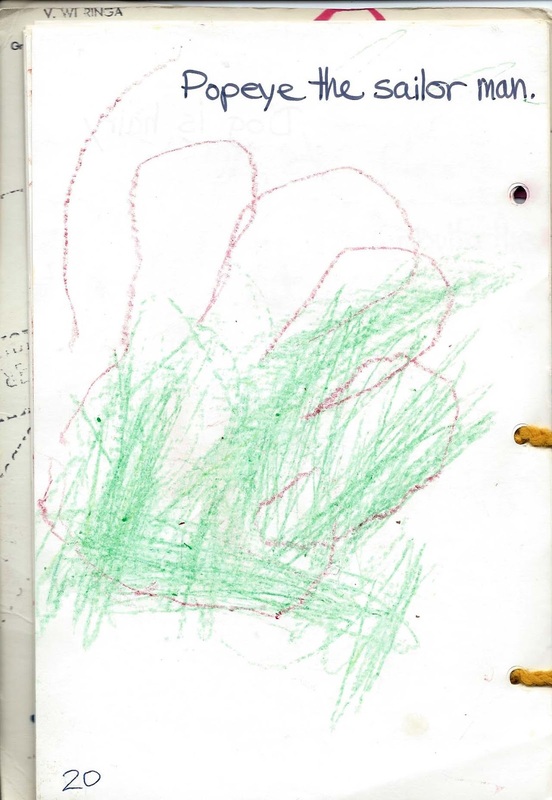 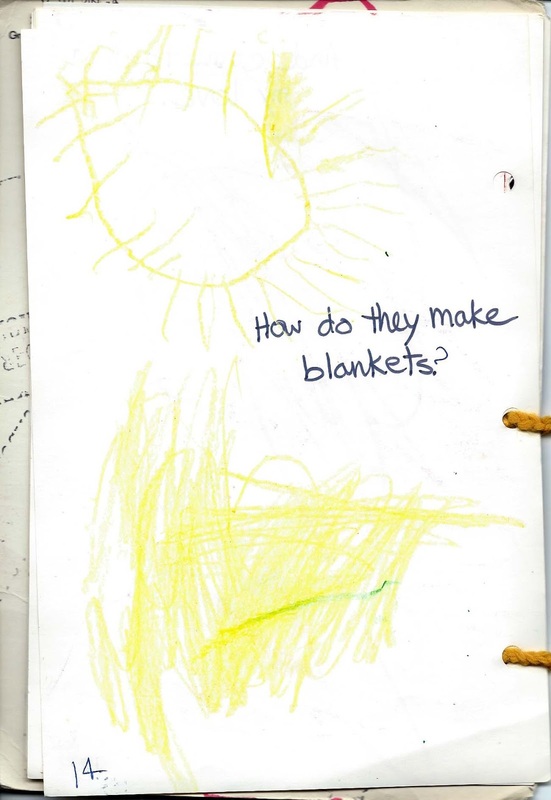 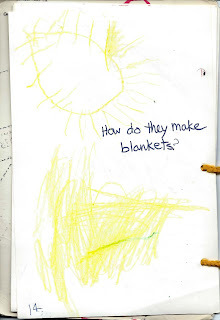 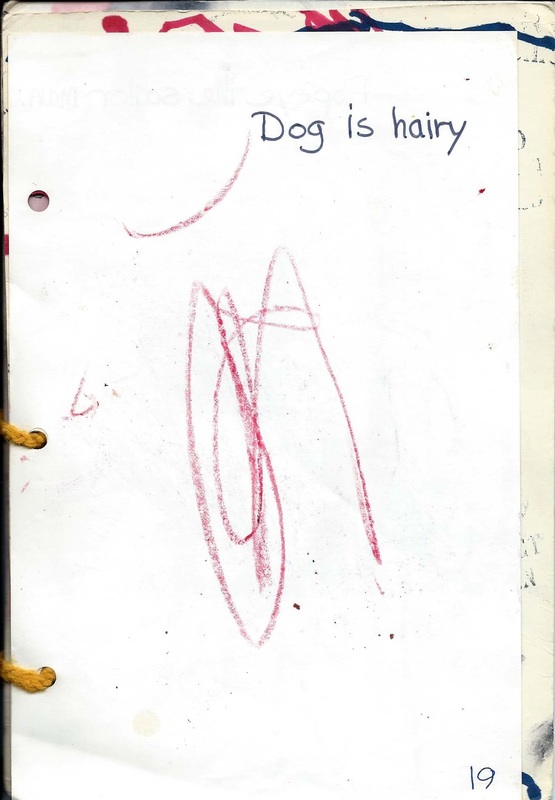 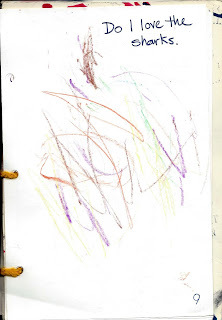 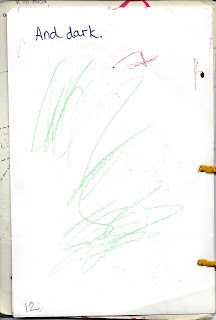 My daughter Angie made this book with me when she was 4 and a half. 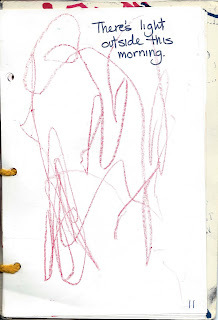 we assembled her drawings and she told me what to write on each page. 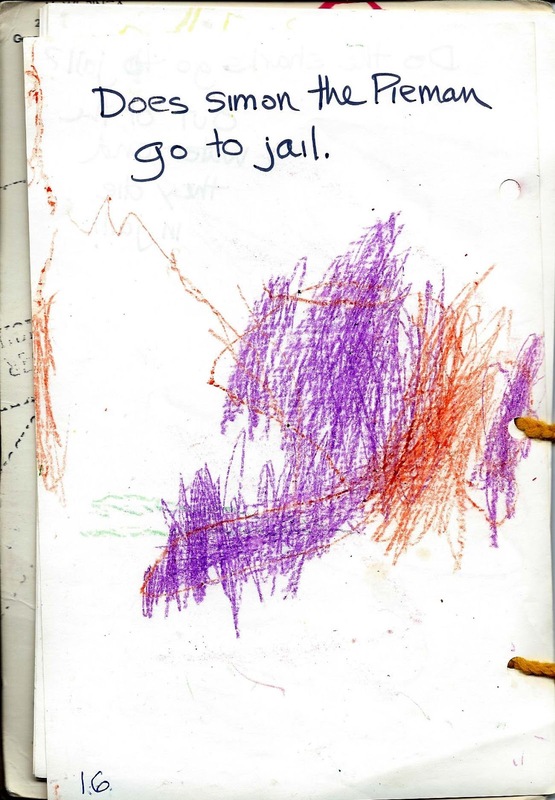 It still cracks me up!